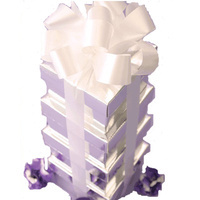 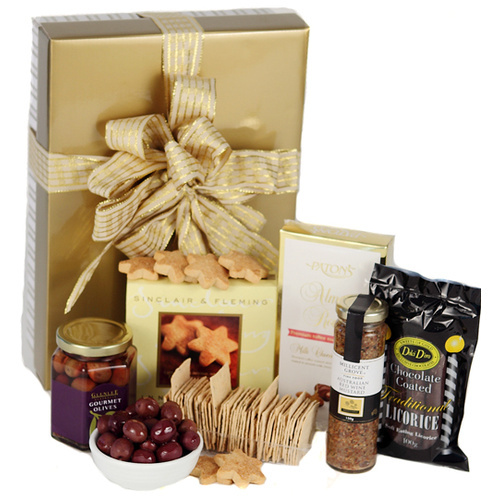 An all Australian gift boxed beauty! 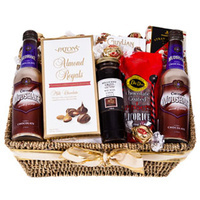 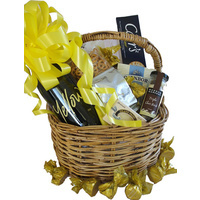 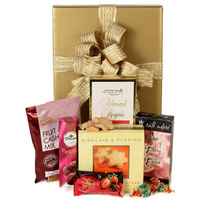 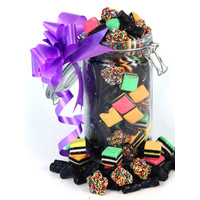 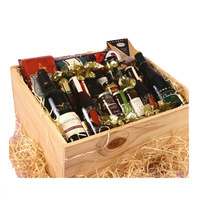 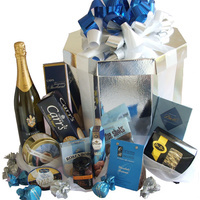 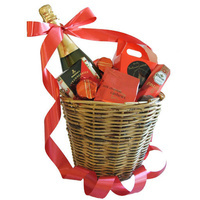 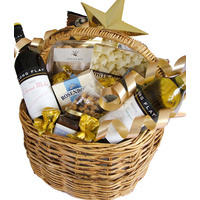 This all Aussie hamper will have you cheering. 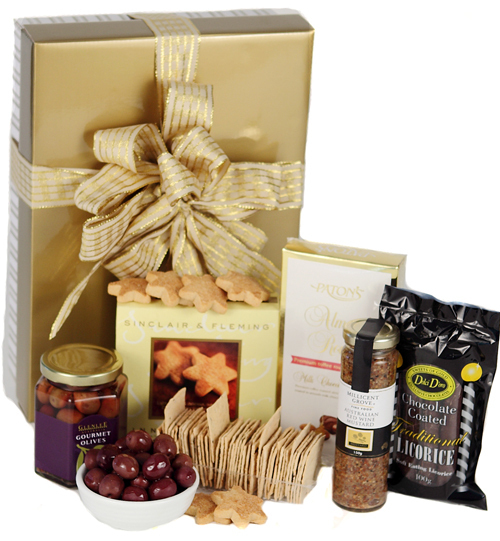 A selection of all Australian gourmet products to enjoy!